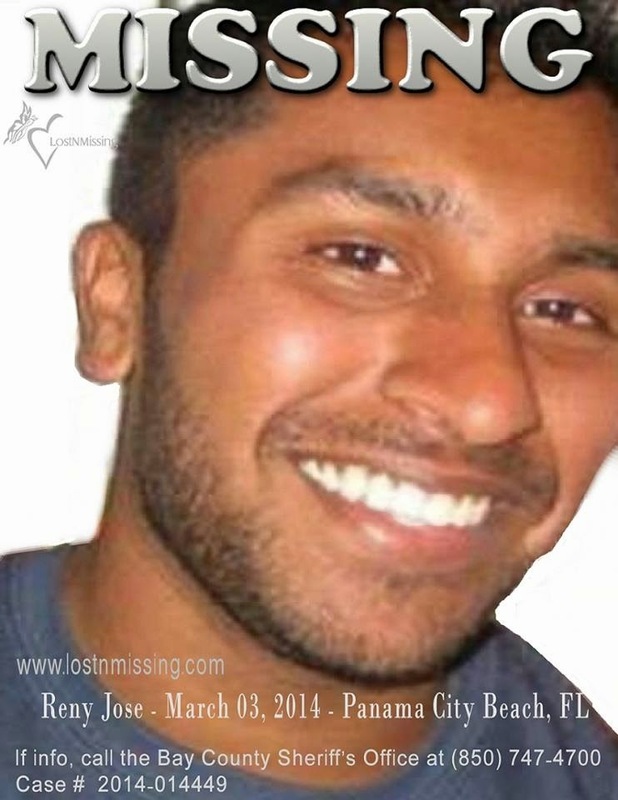 Reny Jose, a 21-year-old student of Rice University, has not been seen since Monday at 7 p.m. Jose has been on Panama City Beach with friends since Saturday. 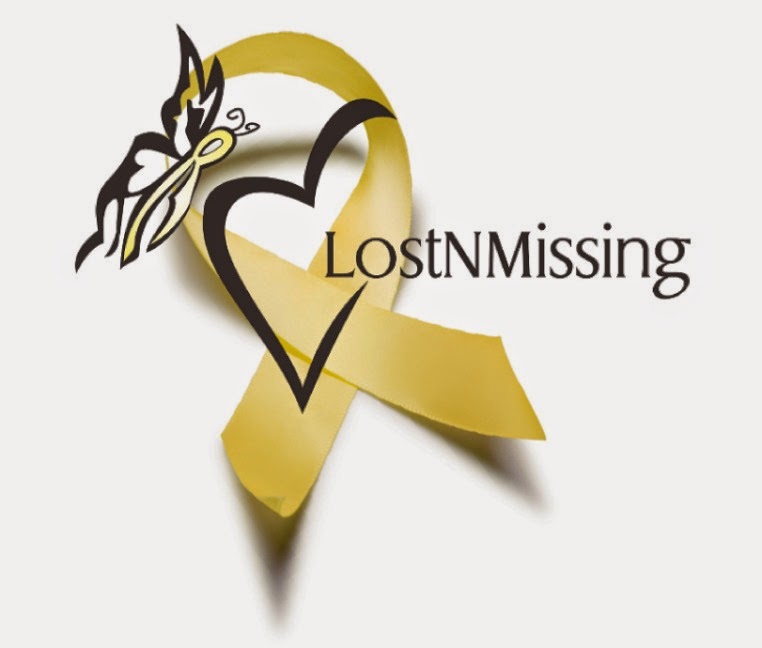 The BCSO was contacted at 11:26 a.m. Tuesday by friends of Jose to report him missing from the beach-front home he was renting. The home is located in the 21000 block of Front Beach Road. Jose’s clothing and personal items were found in a garbage can near the home.